Lock in a great price for Amer 1 Hotel – rated 8.6 by recent guests! Excellent location and incredibly kind staff. 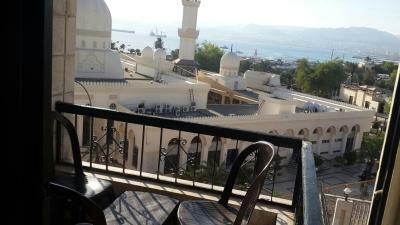 Tea/coffee was always available, and there is a beautiful view of Aqaba from the roof. You definitely get what you pay for, but also far beyond that. Service was excellent. They were very hospitable. Breakfast was good, and there was plenty of it. 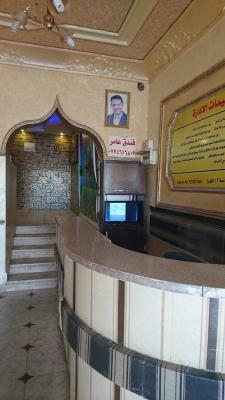 Just location and friendly staff! Not bad rooftop view! That’s all! If you are on budget, just for one night! 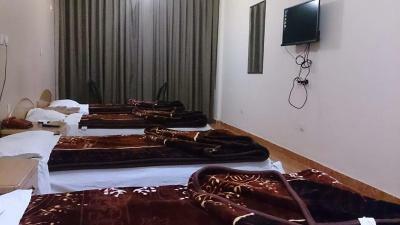 The hotel had everything we needed - beds with clean sheets, bath and air conditioning. The staff was SUPER friendly and HELPFUL! They directed us to a NICE rastaurant, help us ordering taxis and so on! Big thanks to Mohammad for most of that! P.S. Wonderful view as well! P.P.S. 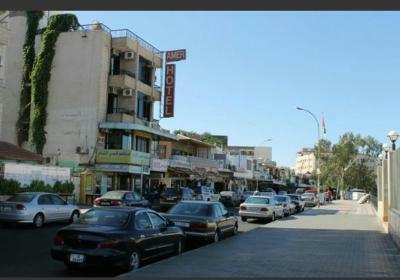 When we visit Jordan again - we wil stay at this hotel again. 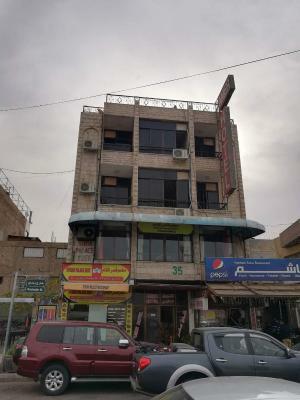 Good location in the very center of downtown and very close to the bus station. You do not have to pay for Taxi. Very friendly staff and many restaurants around the hotel. You can reach everything just walking. The staff was very friendly and helpful! 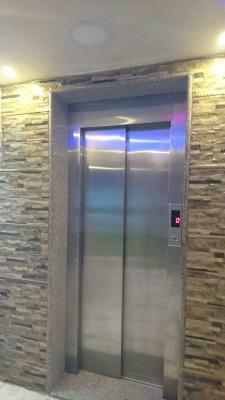 The people in this hotel was so nice, that we do not need to discus other facilities - it was the must important best thing. And location is very good! Hotel is in the center surrounded with a lot of restaurants and shops. Bus station is less then 5 min walking. 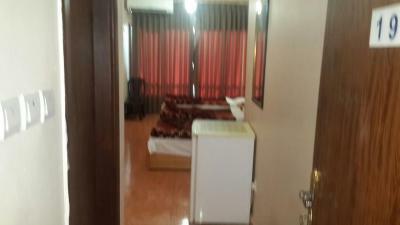 The room is big and clean with fridge and air condition inside. Bathroom is clean with everything that you need. 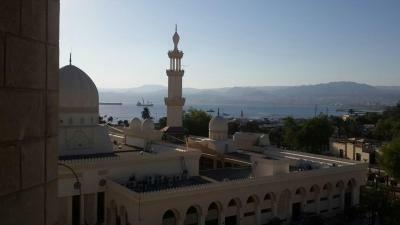 On the top of the hotel you have a terrace with beautiful view over the Aqaba bay. Wifi is very good. 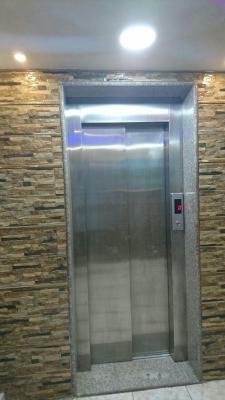 Staff are very friendly, kind, easy to commmunicate with and always ready to help you. Highly recommended!!! 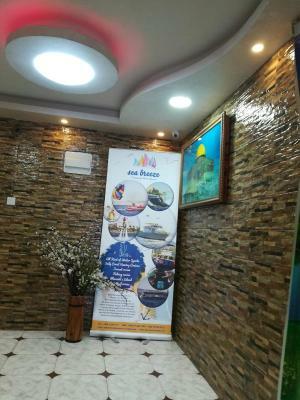 Located in Aqaba, an 11-minute walk from Royal Yacht Club, Amer 1 Hotel provides rooms with air conditioning and free WiFi. Featuring a 24-hour front desk, this property also has a restaurant and a terrace. 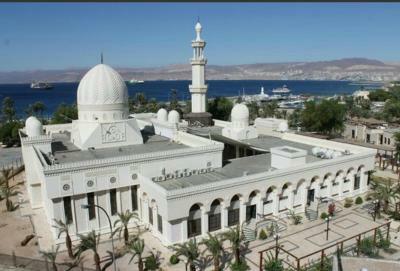 The property is 10 miles from Tala Bay Aqaba and a 12-minute walk from Aqaba Fort. At the hotel, rooms contain a closet, a flat-screen TV and a private bathroom. All guest rooms will provide guests with a fridge. A halal breakfast is served each morning at the property. Aqaba South Beach is 7 miles from Amer 1 Hotel. King Hussein International Airport is 6 miles away. 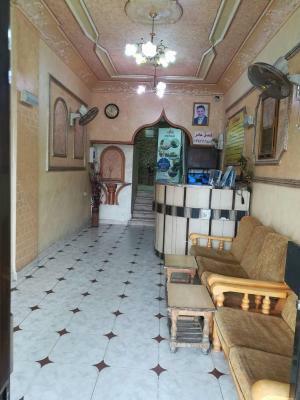 This property also has one of the top-rated locations in Aqaba! Guests are happier about it compared to other properties in the area. 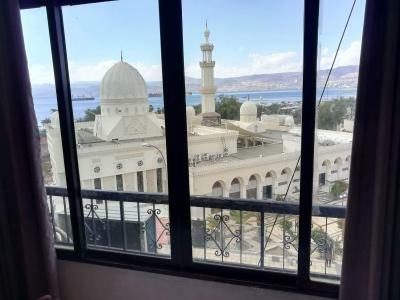 This property is also rated for the best value in Aqaba! Guests are getting more for their money when compared to other properties in this city. 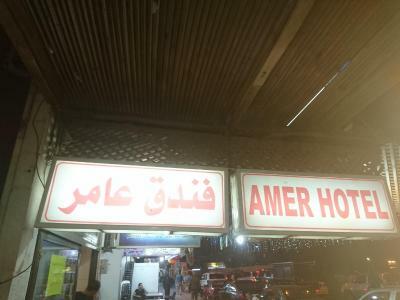 When would you like to stay at Amer 1 Hotel? 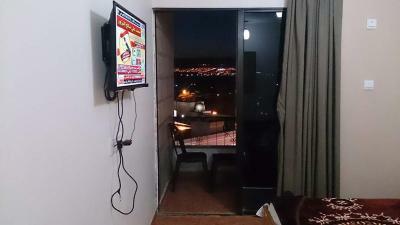 This triple room features a tile/marble floor, air conditioning and flat-screen TV. 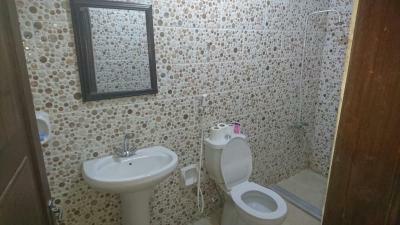 This quadruple room has air conditioning, tile/marble floor and satellite TV. House Rules Amer 1 Hotel takes special requests – add in the next step! 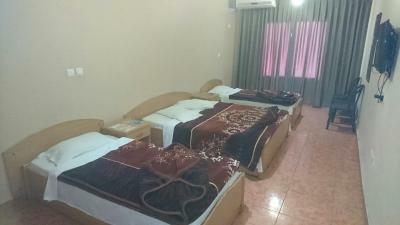 Any additional children or adults are charged JOD 5 per night for extra beds. Please note private beach access costs 10 JOD and includes transportation + towel. I little bit noisy outside. Ahmed is super helpful! He offered us tea and coffee at the roof top that has excellent view, twice. The restaurant he recommended was also great (tasty and reasonably priced). 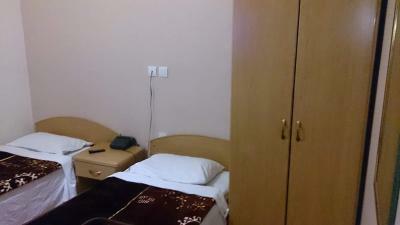 The hotel Is a Little bit old, the room Small and the bathroom not so beautiful, but clean. Staff very Kind and great position. Breakfast was traditional and enough. 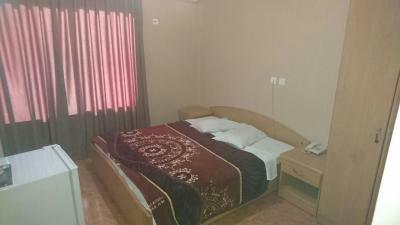 The hotel is modest but clean with linen and clean white towels. A very good option if you do not have great claims. A roof terrace with a beautiful view over the surrounding area. 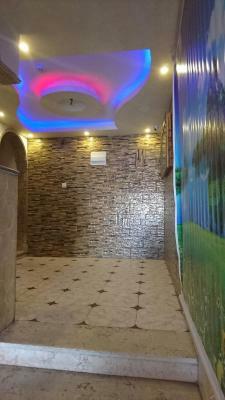 Located in the central area right next to the restaurants and the shopping area. Staff at the reception are very kind and friendly. Very hospitable and soulful. 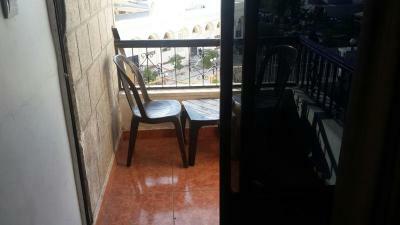 For an incredibly reasonable price, we got a large and comfortable room with a spectacular view. Our hosts were very welcoming, friendly and helpful. I recommend taking breakfast on the roof. Enjoy a hearty meal for a very cheap price whilst drinking in the scenery! The smell in the bathroom, and the (quite) bad smell from outside. Lack of attention to details in the room. Fridge quite old and rusty. The location and the view, Mr. Amer from the reception was great. Good breakfast. Poor cleaned. If you just want to sleep after a hard day of tourism, it is Ok!!!! The location was perfect. The staff was really friendly and willing to help any time. I do not like the view from my the room. Nice people at the reception. Very helpful. And very nice view from the terrace there.